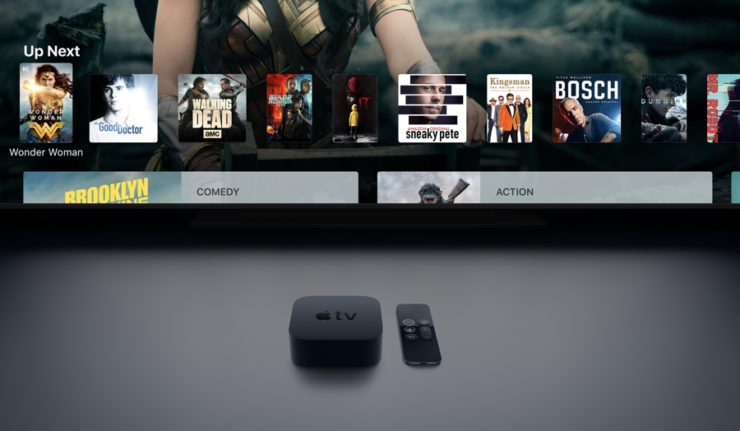 Today Apple has seen fit to release the final version of tvOS 12.1.1 to the general publiThe third update to tvOS 12 operating system is designed for the fourth and fifth generation of the Apple TV models. The latest update comes three weeks after the launch of tvOS 12.1 and two months after the company seeded tvOS 12. if you’re interested, you can download the IPSW file right now. Let’s dive in to see some more details on the matter. If you’re interested, you can download the latest update over the air. All you have to do is navigate to the Settings app on your Apple TV and then head over to System the Software Update. If you have automatic updates turned on, the latest tvOS 12.1.1 build will be installed automatically. So what does the new build has in store for users? Since it is a minor update, there are no forward-facing additions found as of now. However, there are a plethora of bug fixes and performance enhancements. Since Apple does not provide release notes of the tvOS updates, it’s unknown what bug fixes the company has taken care of. Nonetheless, if Apple has added any front-facing feature to the tvOS 12.1.1 update, we will let you guys know as soon as developers are done tinkering with the update. The IPSW file is only available for the Apple TV 4. This is due tot he fact that it is the only set-top box from Apple with a USB-C port, allowing restoration through iTunes. The latest tvOS 12.1.1 update’s IPSW file can be downloaded from here. tvOS 12 introduced support for high-quality Dolby Atmos sound, the new zero sign-on option and a bunch of new aerial screensavers which were created in collaboration with the International Space Station. So be sure to check the latest update out as it will smoothen the overall operating system. There will be more to the story, so be sure to stay tuned in for more details. This is all for now, folks. 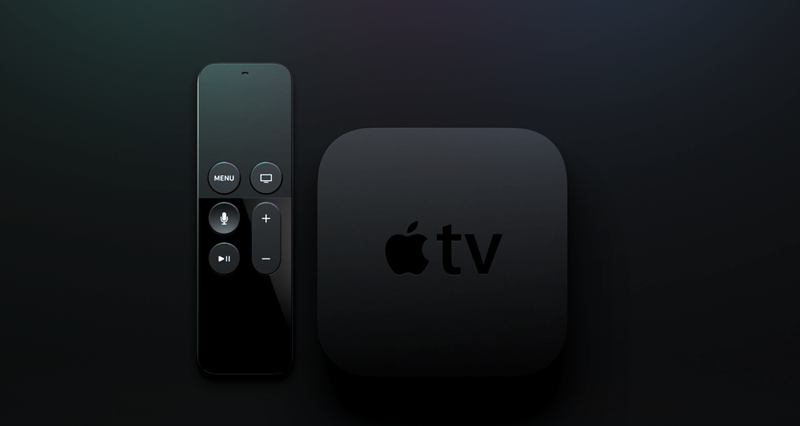 What are your thoughts on the new tvOS 12.1.1 update? Share your views in the comments.